Modern life can make it easy to eat and drink more than we should and move around less than we should, which often results in weight gain. To lose weight we need to swap current bad habits to better ones. Choose diet and physical activity changes that you can make part of your daily routine, and stick to it for life. Increasing physical activity is one of the most effective ways to improve your health and wellbeing. Even small increases in physical activity among those who are the least active can bring great health benefits. 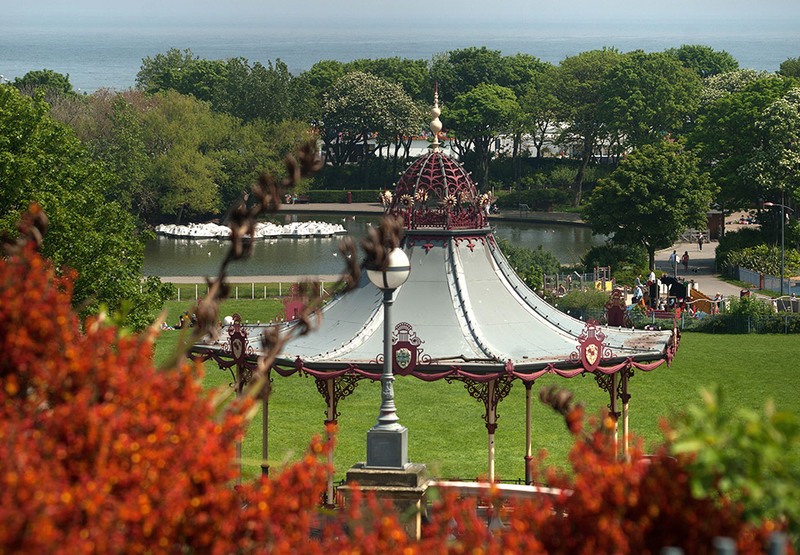 From our fantastic leisure facilities, award winning parks and generous coastline to the vast array of opportunities available within our communities there is something for everyone. See below for ideas on how to get active in South Tyneside. 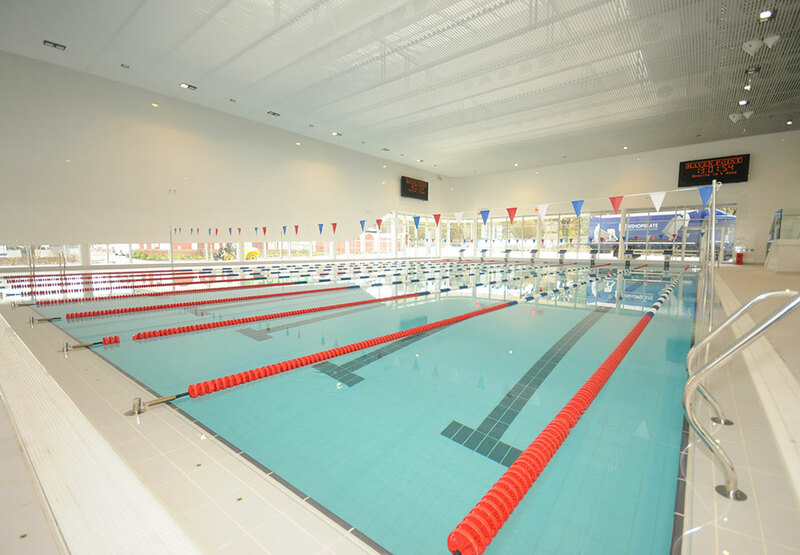 The leisure facilities include Hebburn Central, Haven Point, Temple Park Centre, Monkton Stadium, Jarrow Hub, and Jarrow Community Pool. 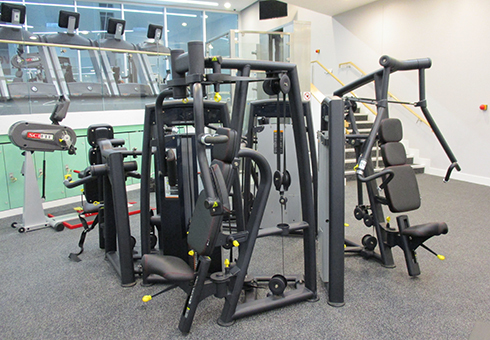 A range of leisure memberships are available to suit individual needs, including discounted memberships and corporate memberships. 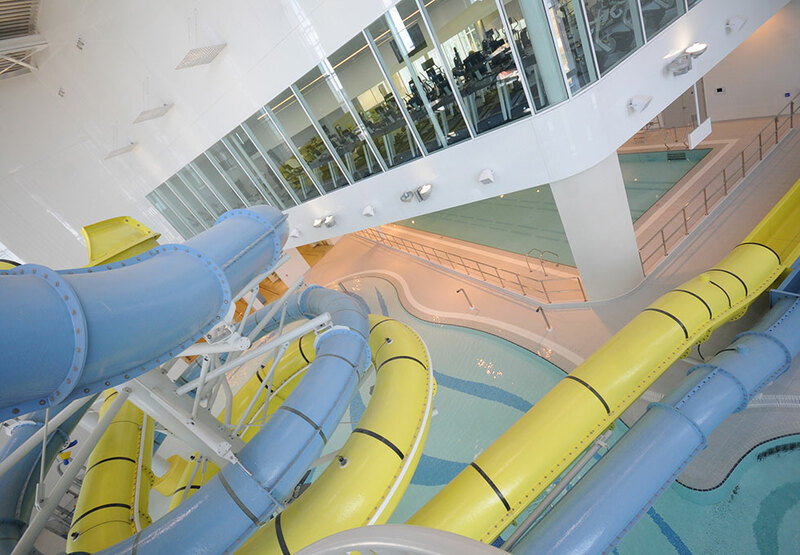 The memberships give access to all six facilities. 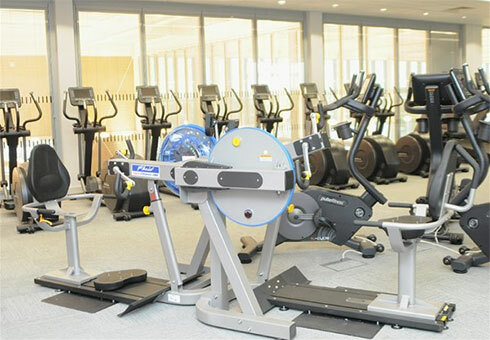 Get Active cards also allow you to save money without committing to a membership. Becoming more active can make you feel good about yourself and it can have a number of benefits for your health including helping to manage any long term conditions you may have such as cardiovascular disease, high blood pressure, diabetes and joint problems. It can also help to manage your weight and improve your mood. Our Healthy Lives activity classes are entry level classes aimed at people who are new to exercise and that have one or more long term conditions. 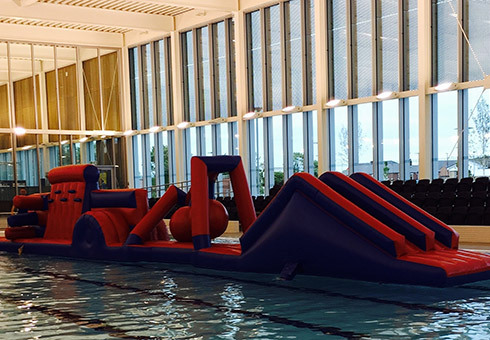 The sessions are delivered by fully qualified and experienced instructors and are available at a number of venues across South Tyneside. 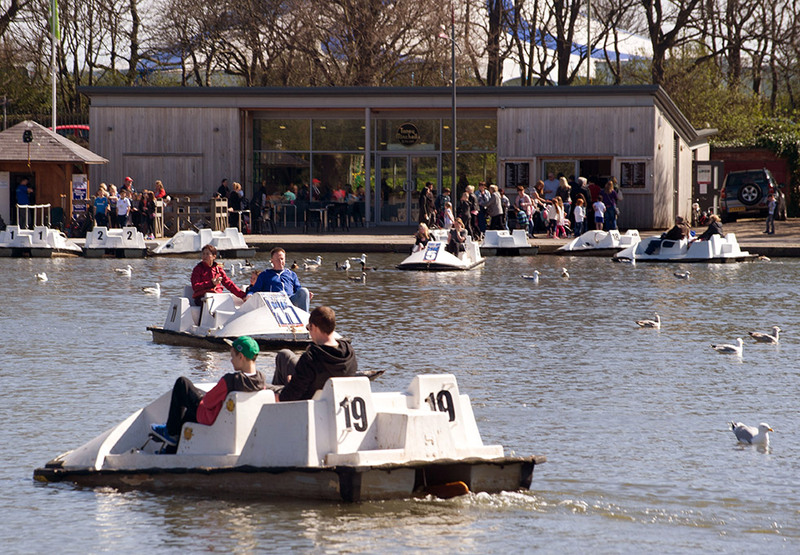 Parks and green spaces provide a perfect environment for getting out and being active. 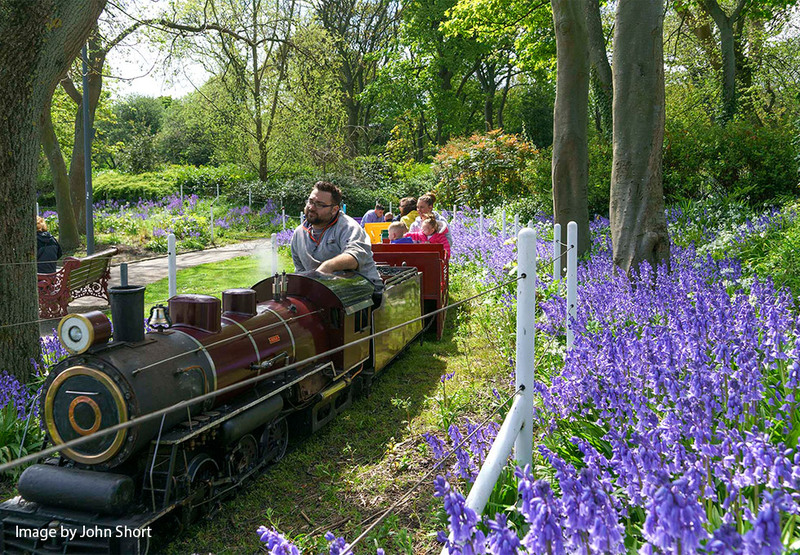 In South Tyneside we are fortunate to have some outstanding and award winning parks. 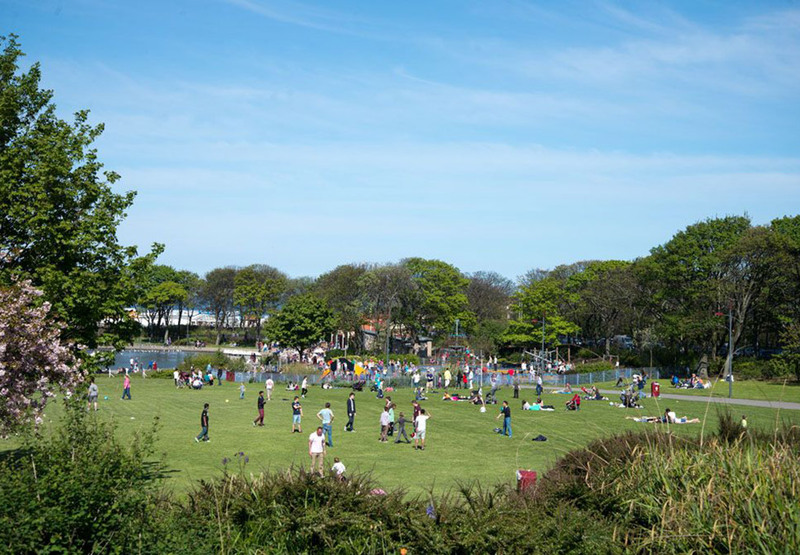 The South and North Marine Parks take prominence at the sea front and have a range of facilities and activities that take place. 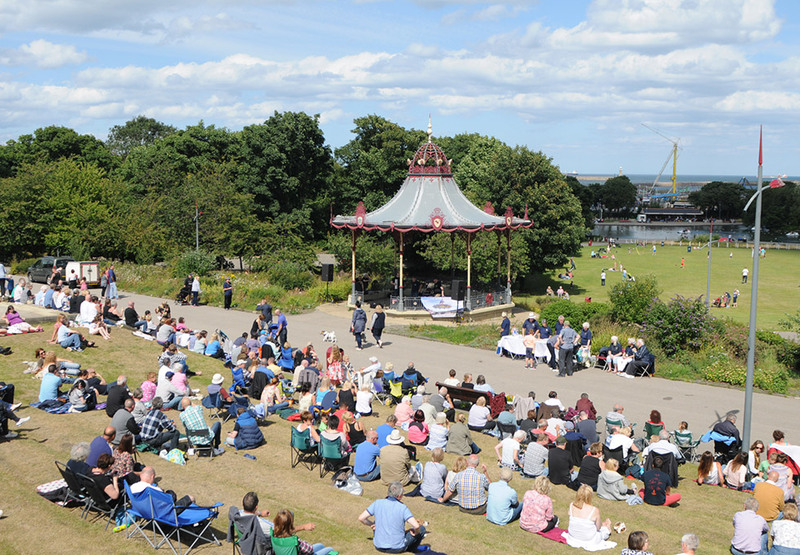 Bents Park is home to many events including concerts over the summer. 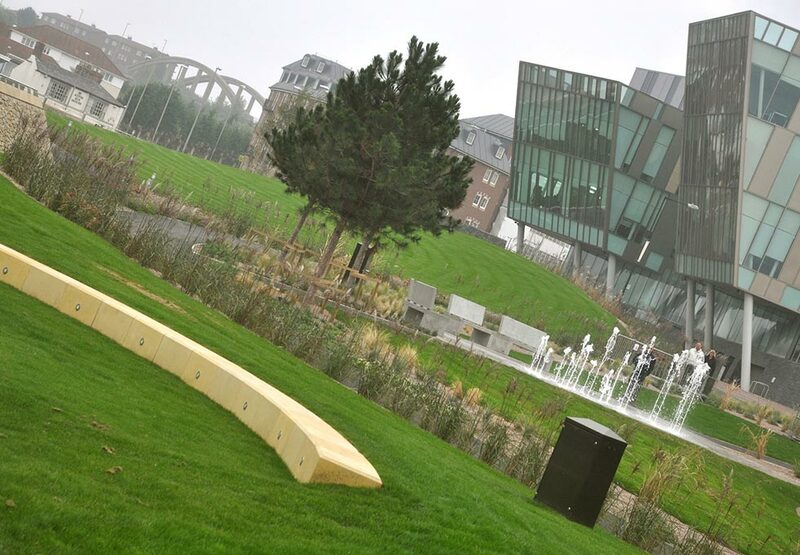 Harton Quays Park is the perfect place for a riverside walk. There are lots of sports coaching programmes for kids throughout the summer holidays, as well as free activity express days. Find out more about . 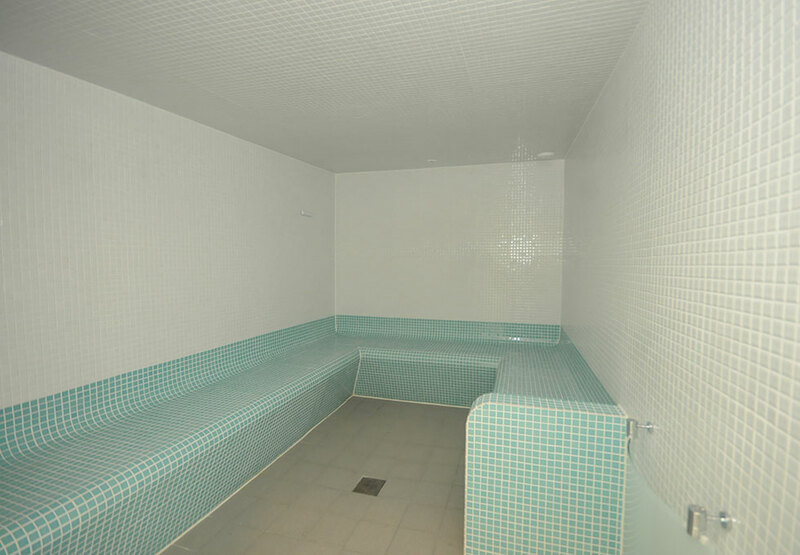 For details see sports facilities. 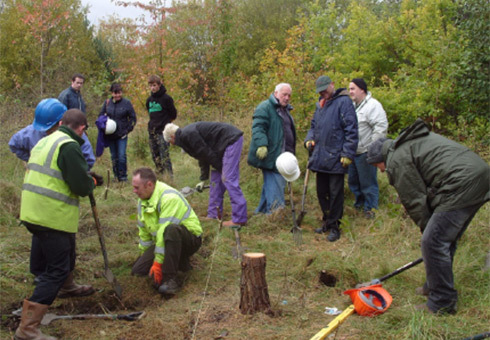 The Green Gym concept encourages people to improve both their physical and mental health through participation in practical and conservation or horticultural activities and is suitable for people of all levels and abilities. 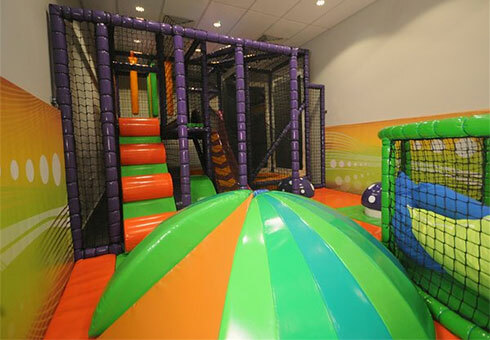 The sessions are friendly and informal and are designed to cater for all abilities and individual needs. 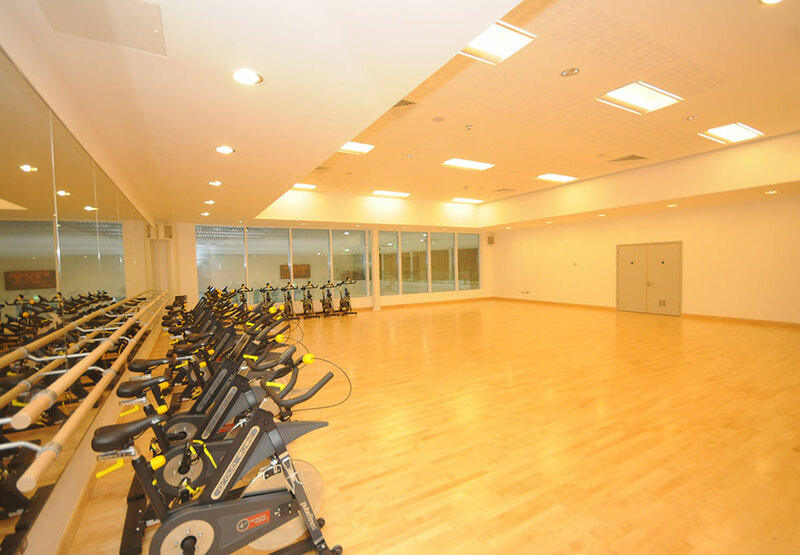 The sessions provide an excellent way to keep active. The Green Gym is ideal for anyone new to exercise, or those with existing medical conditions that would benefit from support to begin to increase their physical activity. If you feel you could use additional support there are a number of organised group walks available throughout South Tyneside. For days and times as well as how to get involved, see Health walk timetable717.73KB. South Tyneside offers cyclists a comprehensive network of routes, ranging from strategic routes such as the Coastal Cycle way between Sunderland and South Shields, to off-road leisure routes along the river corridors such as the River Don at Primrose. Inner urban routes and routes on re-used mineral lines form part of the National Cycle Network (NCN) and the Coast to Coast (C2C) Cycle Route also has a finish line in South Shields. For further info on South Tyneside Cycle Routes go to Visit South Tyneside: Cycling. 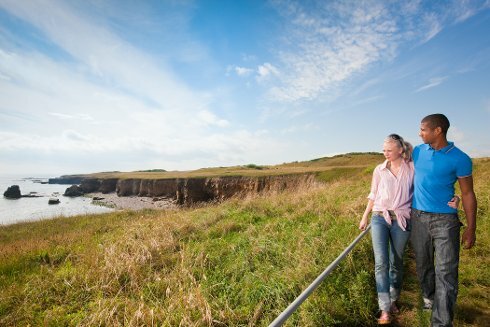 The South Tyneside Coastal Trails allows you to discover local history and stunning coastal views either by foot or cycle. There are three trails available to participate in, 3km, 5km and 10km. The trails are great to do as a family activity and contain a number of points of interest. 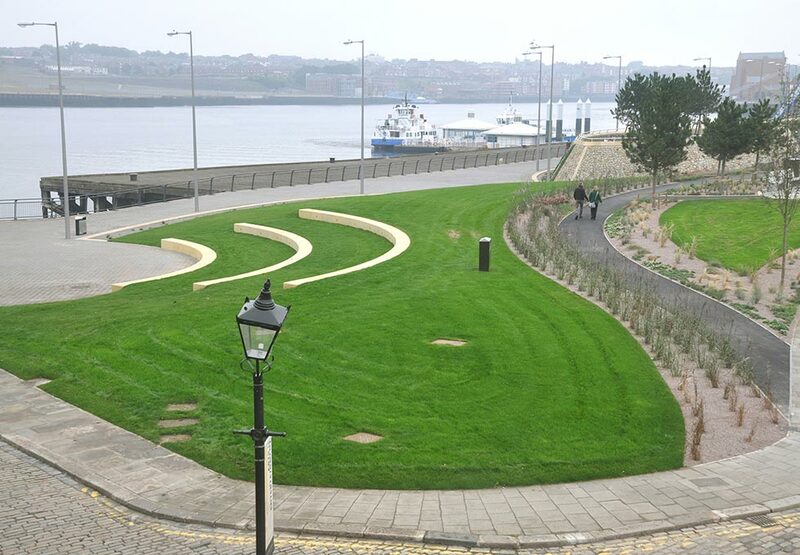 Find out more about South Tyneside Coastal Trails. 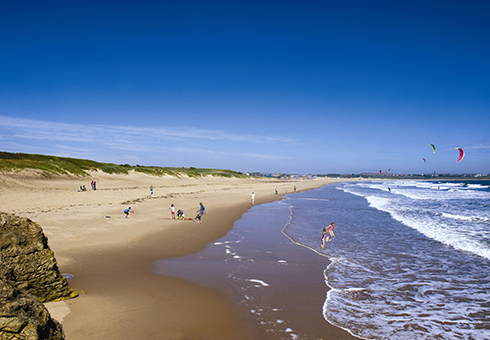 For more information about beaches, go to Visit South Tyneside: Beaches and coast. We all rely on cars and public transport, because they make our lives so easy. But making active travel choices can be an easy way to fit activity into your day. We are fortunate to have a strong network of community and voluntary sector organisations in South Tyneside. 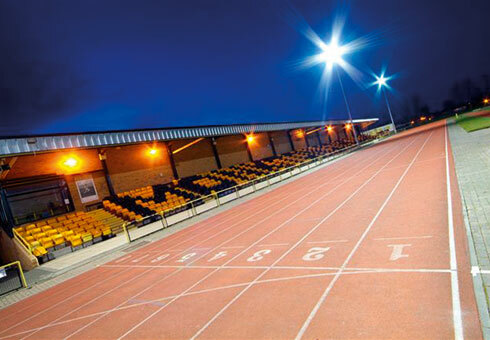 You can find out about activities and opportunities to get active on the Wellbeing Info website. Eating a healthy balanced diet is an important part of maintaining good health and can help you look and feel your best. And it's easier than you think! For more advice and information on applying these tips see NHS Live Well. Download the Change4Life Be Food Smart app to see how much sugar, saturated fat and salt is really inside your food and drink. Find out more at Change4Life: Be Food Smart. See a list of healthy cafes.